This was a belated Mother’s Day treat from Nanzaro. 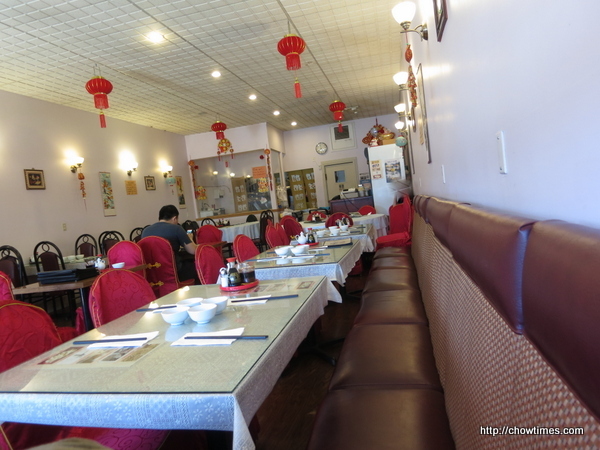 We had lunch at Yu Xiang Yuan with Ben’s recommendation. We were there early as usual as we do not like to wait for a table. 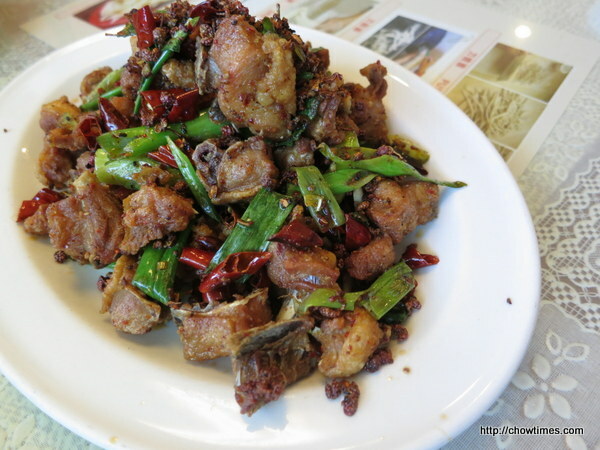 Nanzaro ordered the Deep Fried Chicken with Dried Pepper. Nanzaro ordered a serving of steamed rice to go with it. 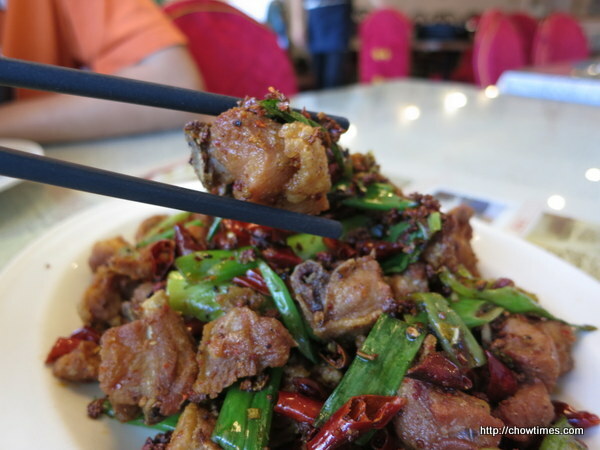 The chicken pieces were relatively big unlike some other places where they are really tiny. This dish was numbing spicy good. Ben and I shared a bowl of Cutting Noodles with Lamb and Vegetable Soup. 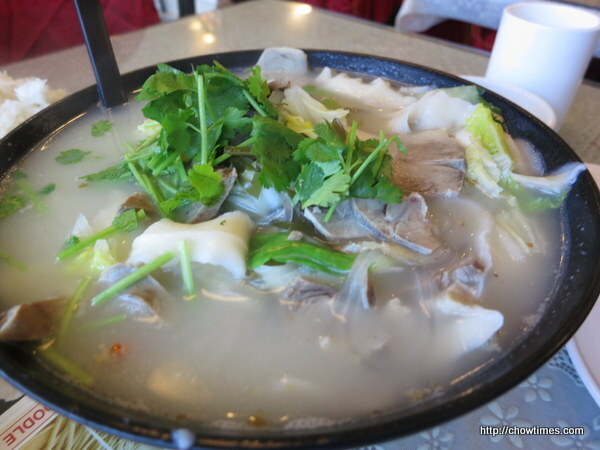 There were generous amount of lamb slices in the broth which had good lamb flavour. 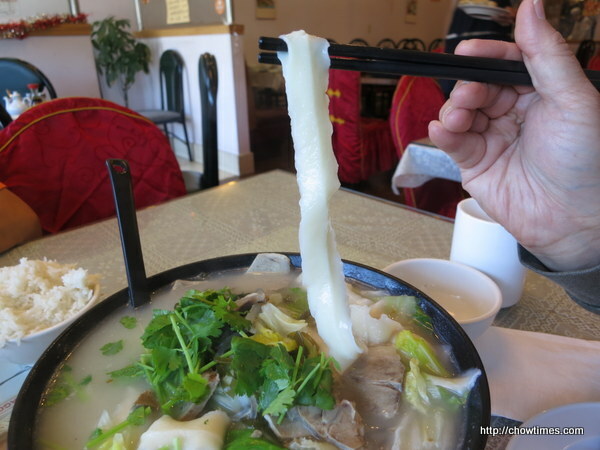 We enjoyed the texture of the cutting noodle. 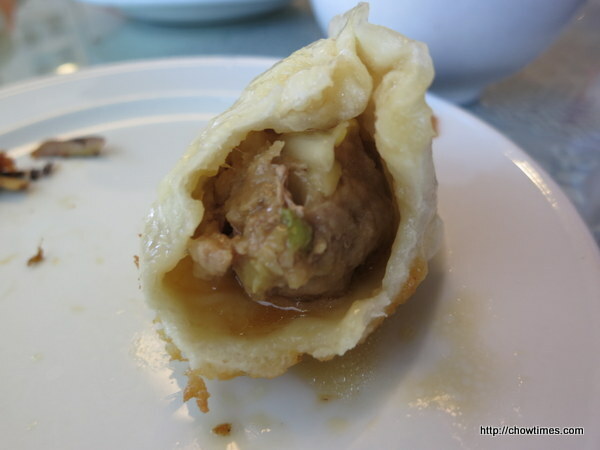 I ordered the Pan Fried Pork Dumplings (12 pieces) as I remembered they looked good on a neighbouring table who ordered that when we visited here a while ago. 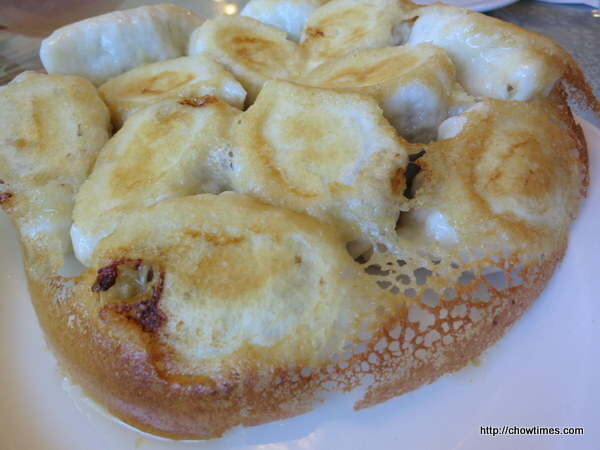 The dumplings were quite juicy when eaten hot. 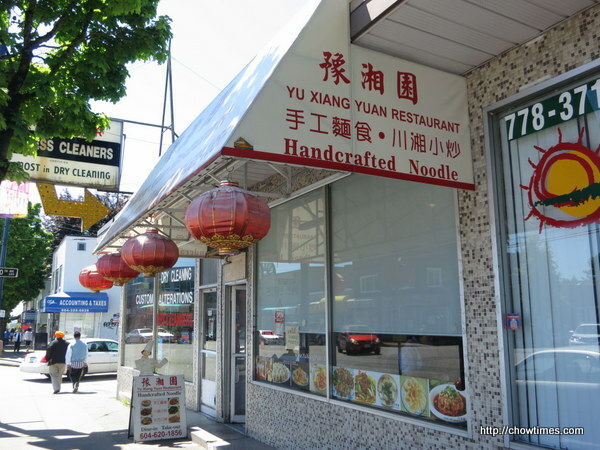 Yu Xiang Yuan accepts cash and debit only. Nanzaro, thank you for the treat.